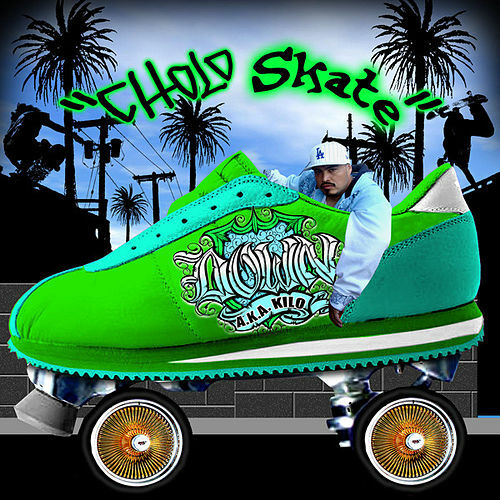 If you're pretty sure you've mastered the art of leaning like a cholo, it's now time to learn to "skate" like a cholo. 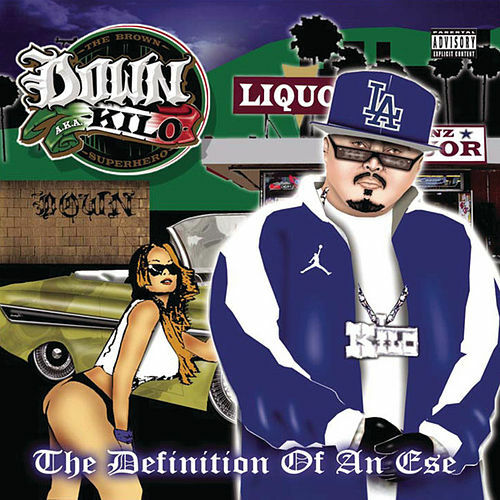 Down aka Kilo is playing that angle pretty hard these days (there's even a low-budget comedy coming out based on his crossover hit), so you can hardly blame him for milking the brown power franchise yet again. 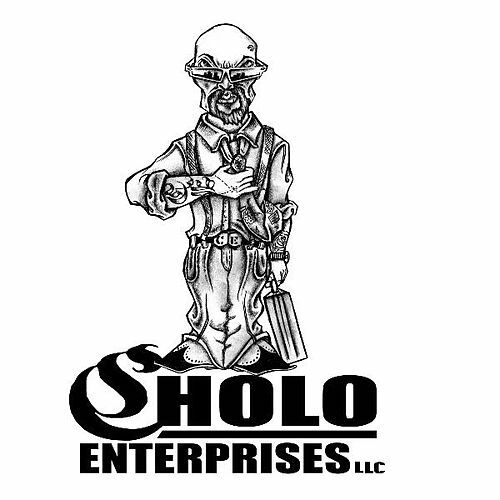 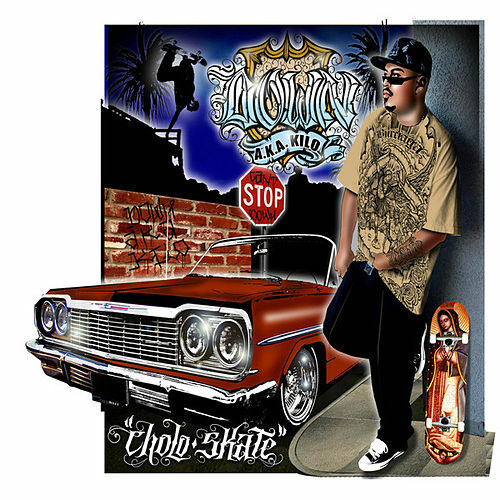 "Cholo Skate"'s low-key beats do minimal work, but it's enough to get an old school party started: Boys'll be popping and locking while the girls shake whatever their mama gave 'em.